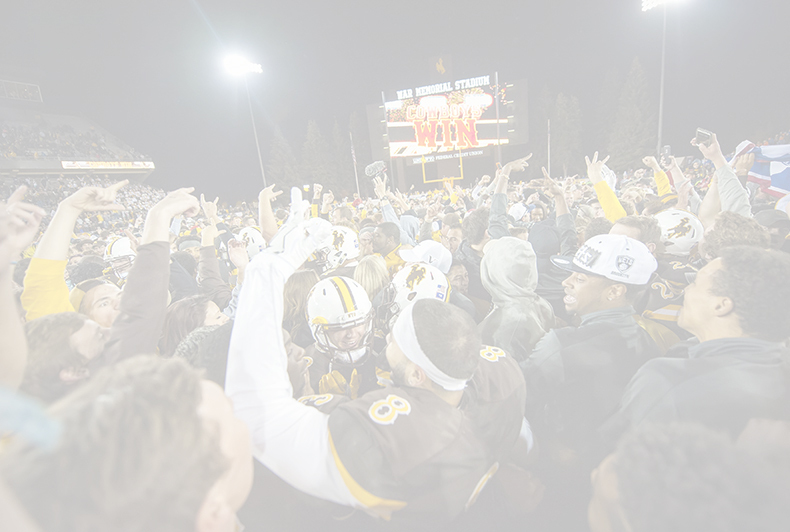 The University of Wyoming Pep Rally Is About to Shake the Station! Ragtime Cowboy, Ragtime Cowboy Joe!! University of Wyoming Pep Rally, sponsored by the McMurry Companies! We’ve got a jam-packed night for you starting at 5:30 PM when we’ll kick off the event on the big screen with UW Highlight Videos featuring our incredible Wyoming Cowboys and Cowgirls! Then, at 6:00 PM, the UW Colors will be presented along with the National Anthem. Afterwards, rally attendees will hear from: UW President, Dr. Laurie Nichols; Football Head Coach, Craig Bohl; Women’s Basketball Coach, Joe Legerski; and Men’s Basketball Coach, Allen Edwards. 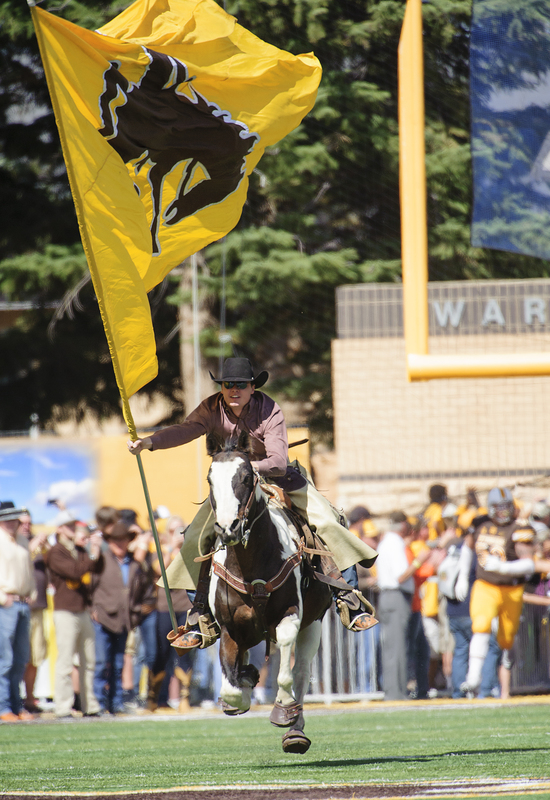 Enjoy the Western Thunder Marching Band as they get your blood pumping and the University of Wyoming Cheerleaders will get you on your feet to show off your Wyoming Spirit! There will be plenty of giveaways happening throughout the rally and you may have an opportunity to meet your favorite players and coaches following the event. Pack your chairs or blankets for the lawn and don’t forget to wear your brown and gold! There will be food and drink for purchase. 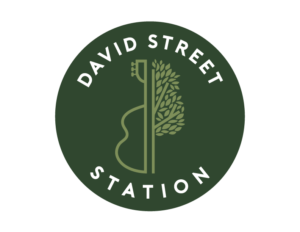 David Street Station is #WhereCasperComesTogether, and we can’t wait to meet you here! No Replies to "The University of Wyoming Pep Rally Is About to Shake the Station!"